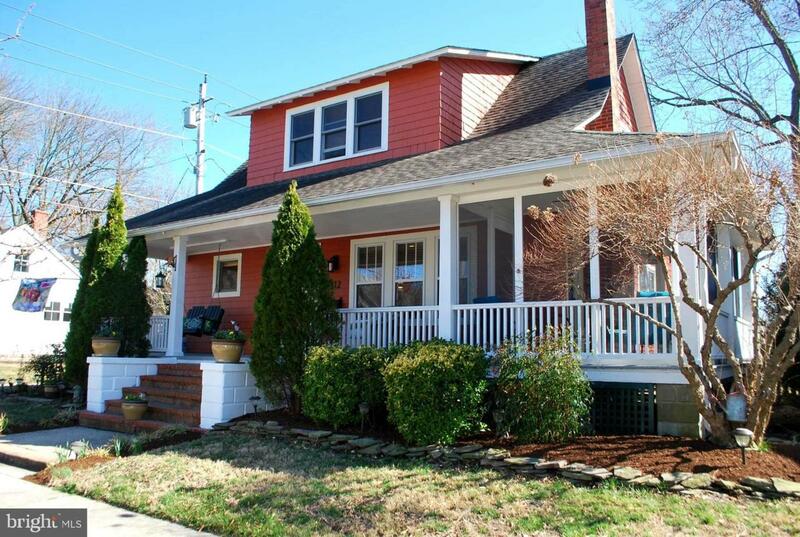 Lovely Craftsman style home in the historic district of Easton. Large private backyard, patio for outdoor entertaining, storage shed and landscaping. 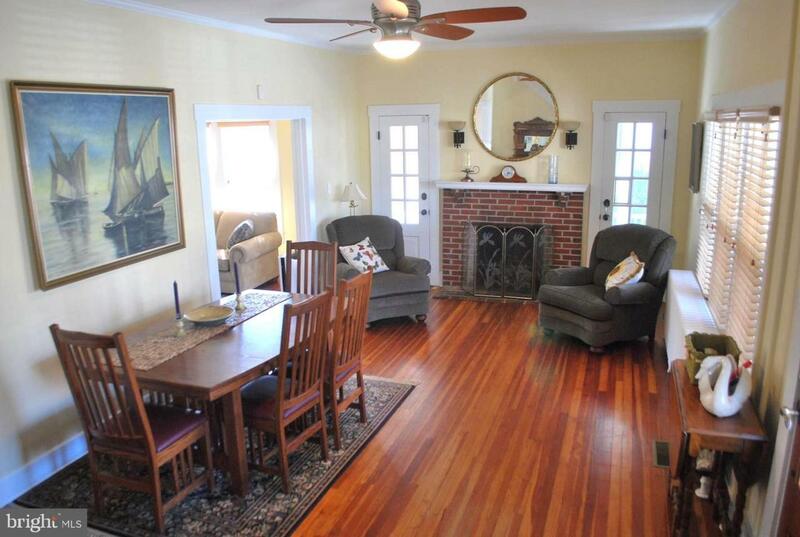 Hardwood floors, fireplace, eat in kitchen, screened porch, office space, full basement, large front porch. 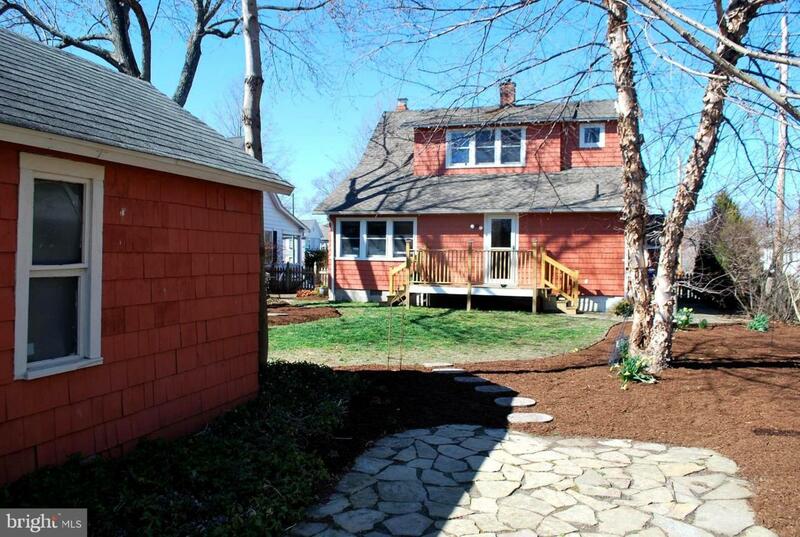 This house has been extremely well maintained. Full basement with plenty of storage. Side entryway for dogs and muddy boots. 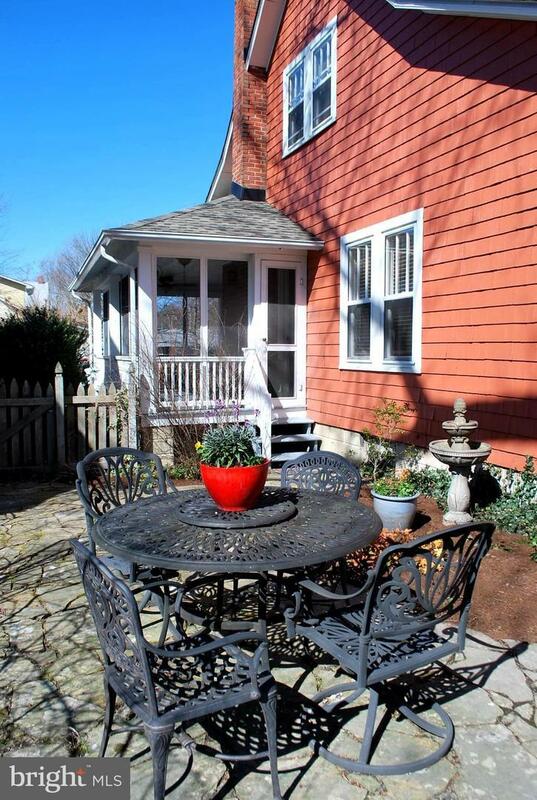 Close to rails to trails, restaurants, public park, Academy Art Museum and the Avalon Theatre.